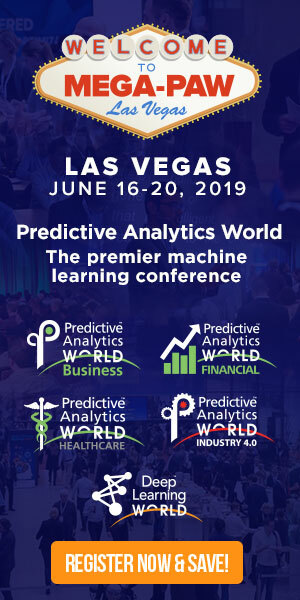 For more content on government applications of predictive analtyics, attend Predictive Analytics World for Government, Sept 18-19, 2018 in Washington, DC. 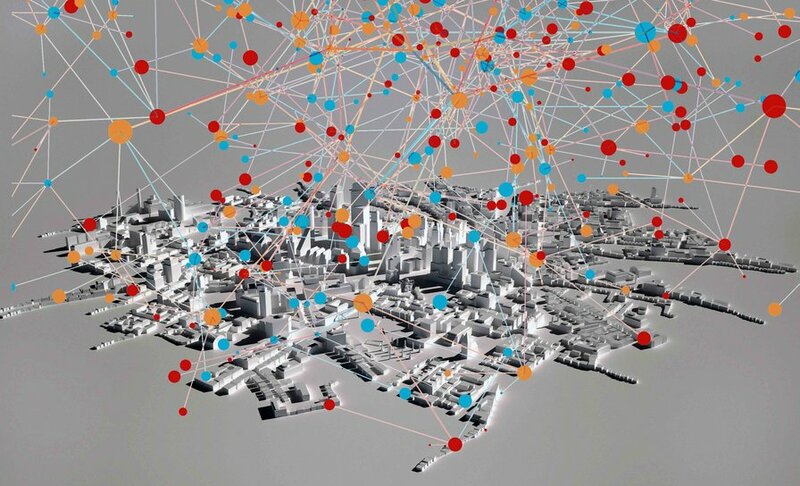 As predictive analytics advances decision making across the public and private sectors, nowhere could this prove more important – nor more risky – than in law enforcement. If the rule of law is the cornerstone of society, getting it right is literally foundational. But the art of policing by data, without perpetuating or even magnifying the human biases captured within the data, turns out to be a very tricky art indeed. Predictive policing introduces a scientific element to law enforcement decisions, such as whether to investigate or detain, how long to sentence, and whether to parole. In making such decisions, judges and officers take into consideration the calculated probability a suspect or defendant will be convicted for a crime in the future. Calculating predictive probabilities from data is the job of predictive modeling (aka machine learning) software. It automatically establishes patterns by combing historical conviction records, and in turn these patterns – together a predictive model – serve to calculate the probability for an individual whose future is as-yet unknown. Such predictive models base their calculations on the defendant’s demographic and behavioral factors. These factors may include prior convictions, income level, employment status, family background, neighborhood, education level, and the behavior of family and friends. Ironically, the advent of predictive policing came about in part to address the very same social justice infringements for which it’s criticized. With stop and frisk and other procedures reported to be discriminatory and often ineffective, there emerged a movement to turn to data as a potentially objective, unbiased means to optimize police work. Averting prejudice was part of the impetus. But the devil’s in the detail. In the process of deploying predictive policing and analyzing its use, complications involving racial bias and due process revealed themselves. 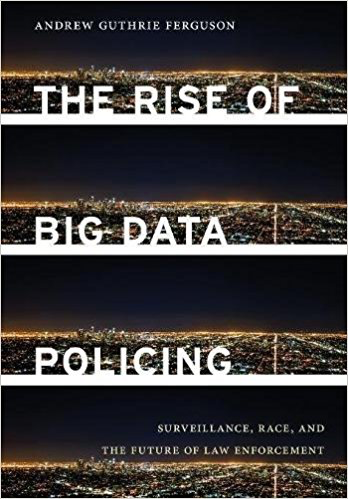 The first-ever comprehensive overview, The Rise of Big Data Policing: Surveillance, Race, and the Future of Law Enforcement, strikes an adept balance in covering both the promise and the peril of predictive policing. No one knows how much of a high wire act it is to justly deploy this technology better than the book’s author, law professor Andrew Guthrie Ferguson. The book’s mission is to highlight the risks and set a cautionary tone – however, Ferguson avoids the common misstep of writing off predictive policing as an endeavor that will always intrinsically stand in opposition to racial justice. The book duly covers the technical capabilities, underlying technology, historical developments, and numerical evidence that support both its deployed value and its further potential (on a closely-related topic, I covered the analogous value of applying predictive analytics for homeland security). Click here to access the complete article in Big Think, which includes coverage of the following topics: racial bias, ground truth, constitutional issues, model transparency, and legal remedies (implementations). Eric Siegel, Ph.D., founder of the Predictive Analytics World and Deep Learning World conference series – which include the annual PAW Government – and executive editor of The Predictive Analytics Times, makes the how and why of predictive analytics (aka machine learning) understandable and captivating. 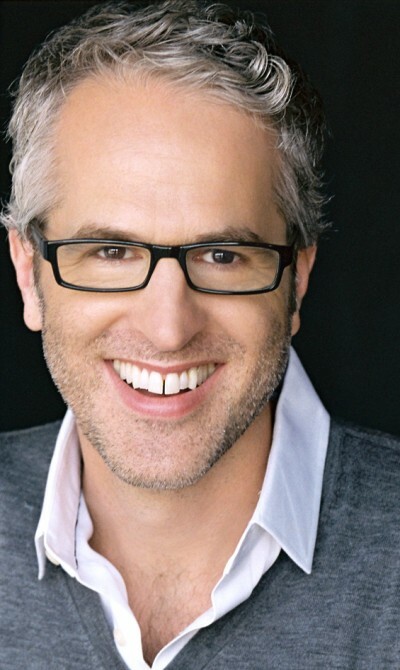 He is the author of the award-winning Predictive Analytics: The Power to Predict Who Will Click, Buy, Lie, or Die, a former Columbia University professor, and a renowned speaker, educator, and leader in the field.